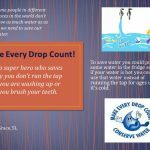 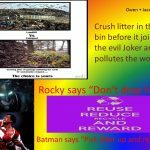 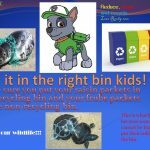 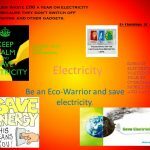 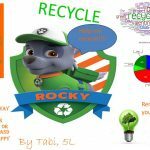 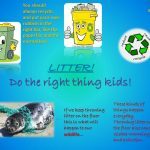 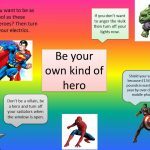 Year 5 Eco Heroes designed these posters during ICT lessons to raise awareness about the 9 topics of the Eco-Schools programme. 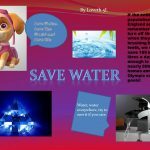 This also fitted into our humanities topic about water and climate change. 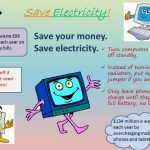 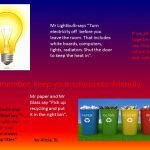 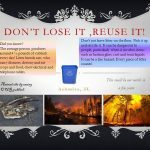 Some of these posters are now displayed around school at every light switch, heater, computer and whiteboard, electrical items, sink/tap area and recycling bins.